Ever since her life reoriented to music post-college, she’s been teaching students in her home, going on 8 years now. Rabia has experience working with beginning students ages 6 to 70 years old, and greatly enjoys teaching adults who have no prior background in music. 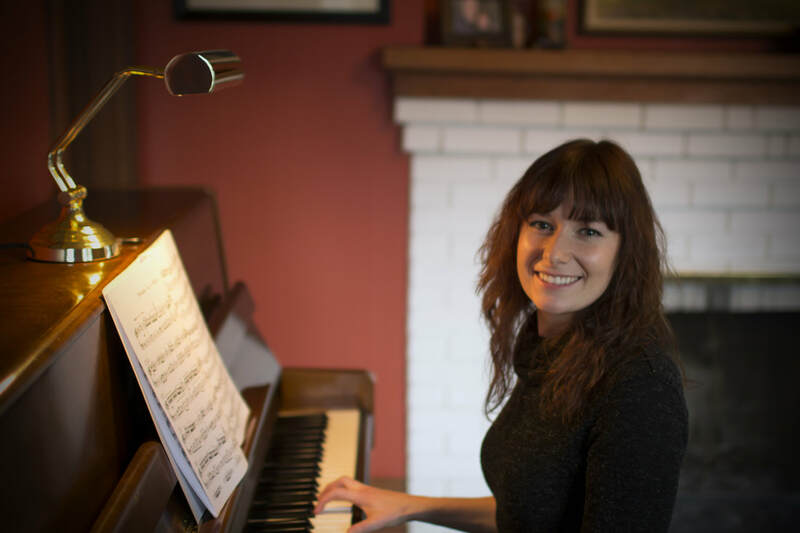 She’s found her psychology background quite helpful for understanding the role of muscle memory, coordination, and attention in piano playing.